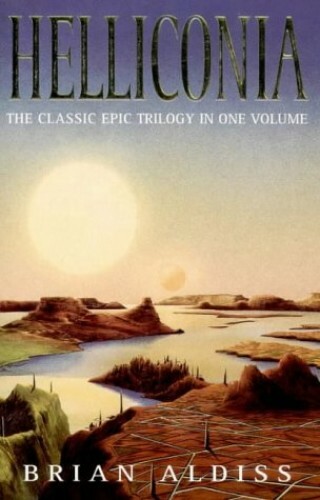 The great drama of life on Helliconia is shaped by its cosmic limitations. In fierce contrasts of climate, whole seasons last for centuries and civilizations rise and fall as the planet orbits the giant sun Freyr every 3000 years. The trilogy won the J.W. Campbell Memorial Award.